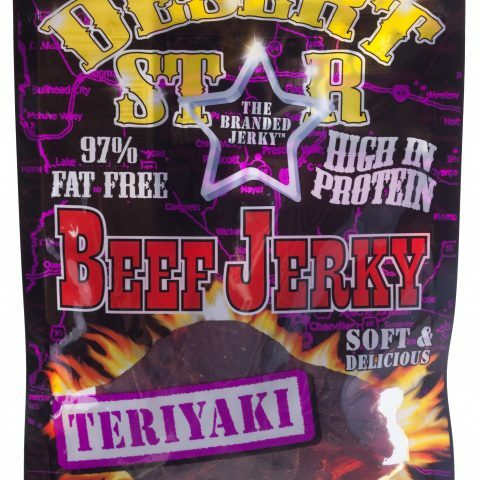 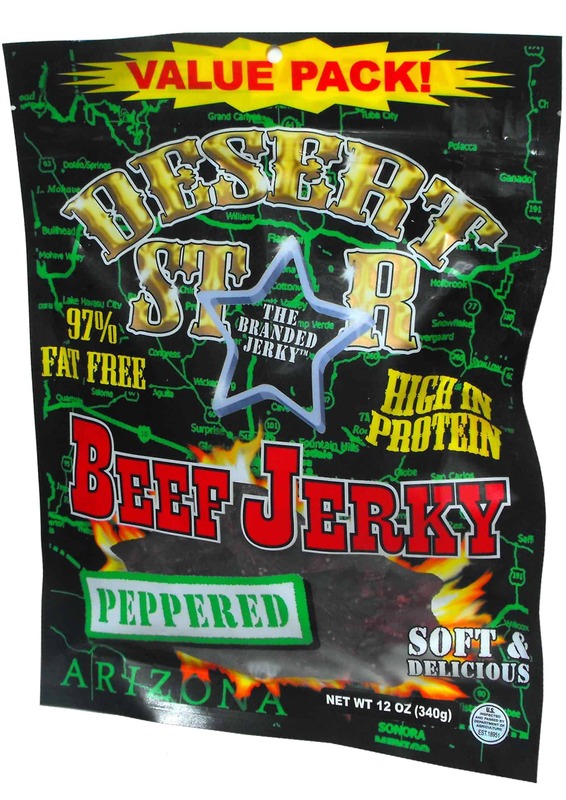 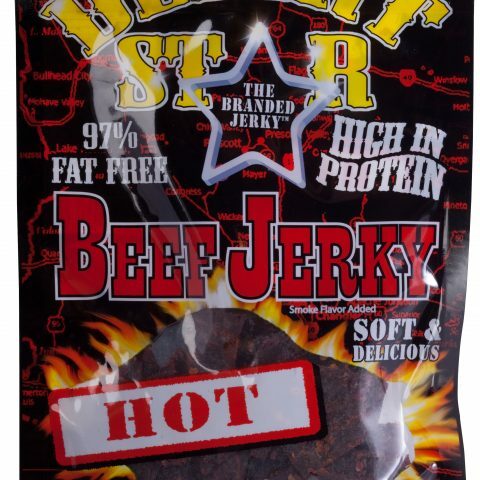 Desert Star combines a traditional blend of spices, marinated to absorb the essence of our lean cuts of beef. 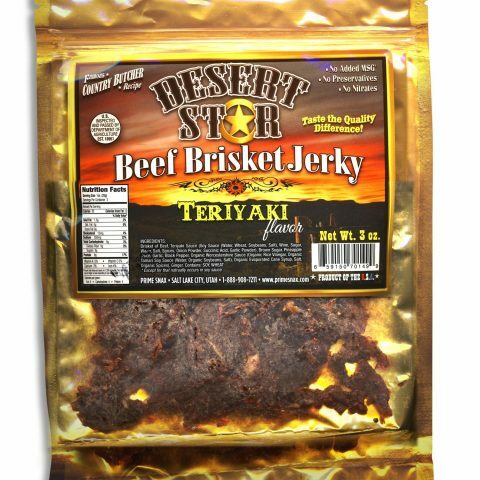 Cured with the slow smokey flavor of an outdoor fire, bringing the time honored past into the present. 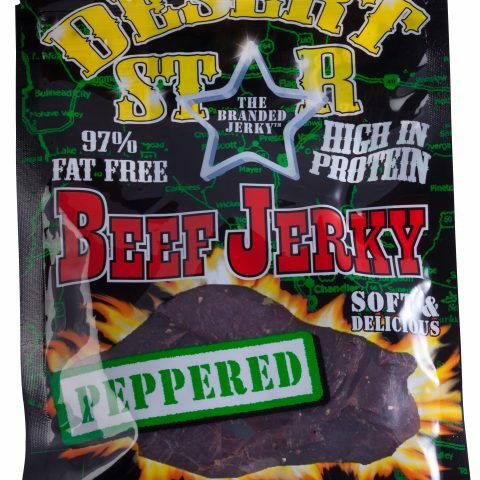 Available in re-sealable zipped bags in flavors of Original, Hot, Peppered, and Teriyaki.